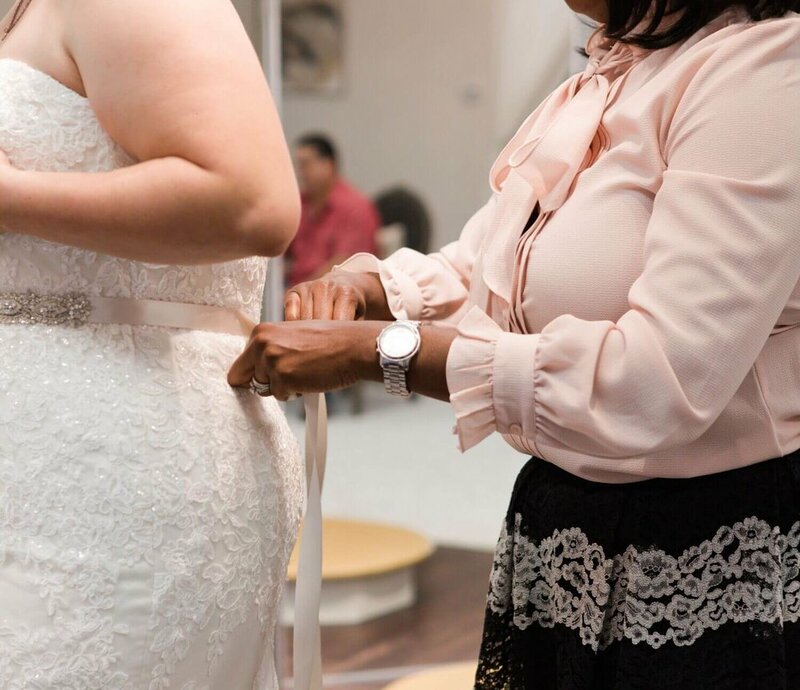 Olivia’s Bridal House is the first and only bridal boutique in Houston to specialize in curvy and plus sized bridal gowns size 14 and better! We strive to provide exceptional customer service to our clients, as well as a welcoming and enjoyable atmosphere. Gowns at Olivia's Bridal House have a starting price point of $1600. At Olivia’s Bridal House, We Honor Curves! 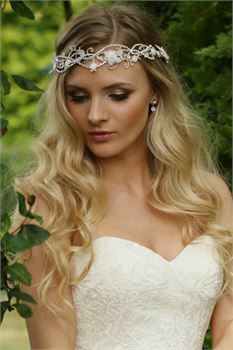 Here are some of the luxurious bridal designers that we carry in our boutique.